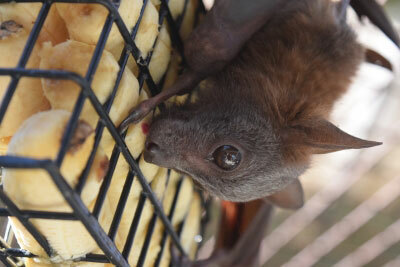 ‘Our Bats’ refer to those that come into care through our rescue, rehabilitation and release program. 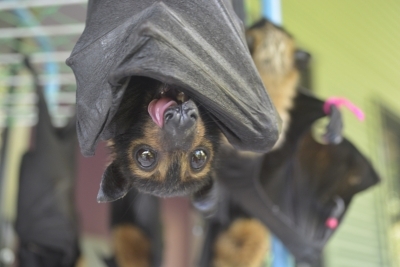 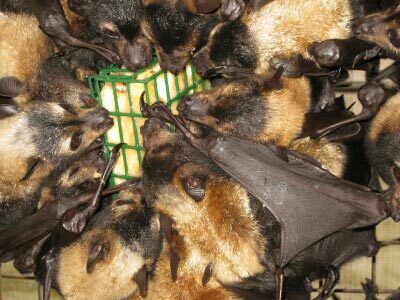 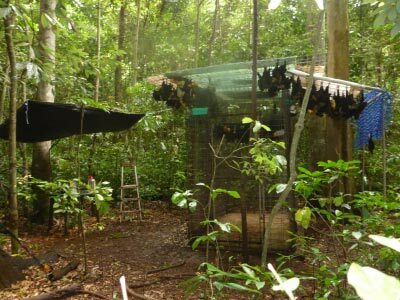 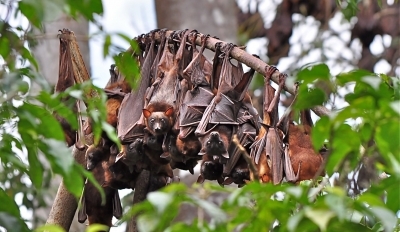 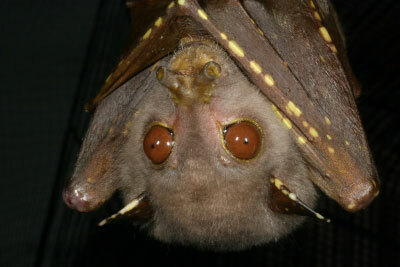 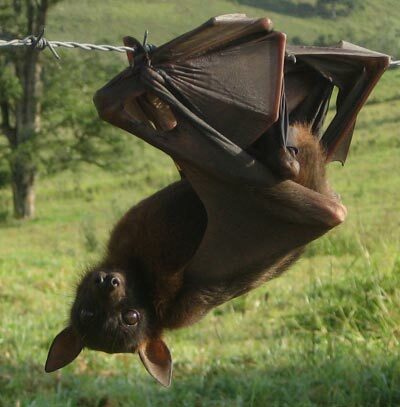 Up to a thousand bats are cared for each year, and many are eventually released, fit and healthy, back into the wild. 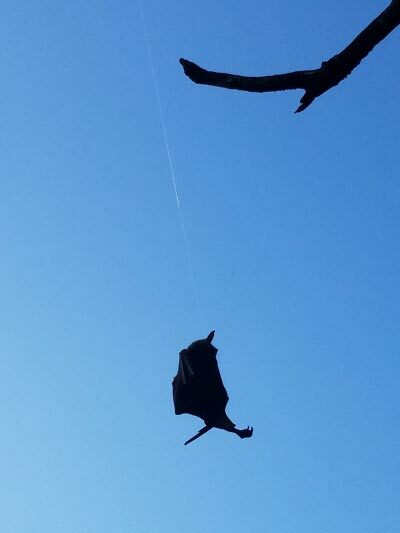 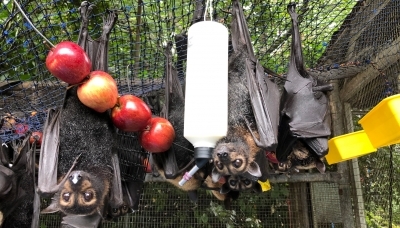 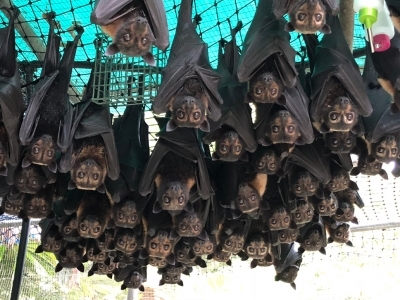 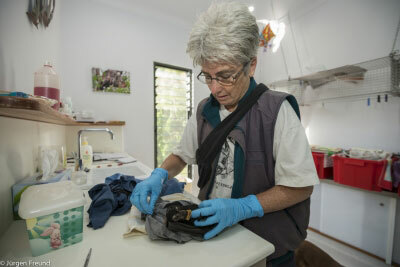 Our main patients are endangered spectacled flying foxes afflicted or orphaned by tick paralysis and little red flying foxes entangled in barbed wire. 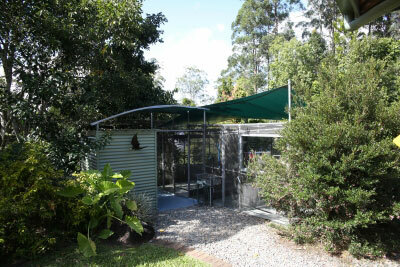 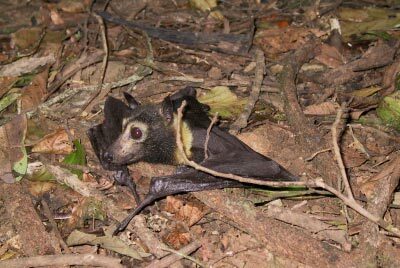 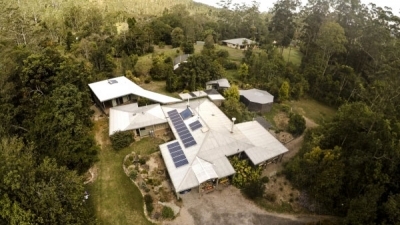 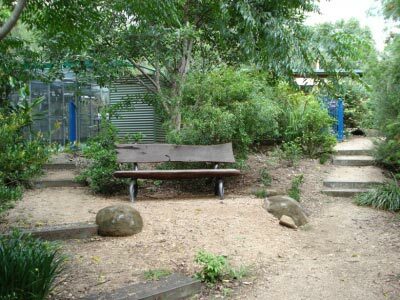 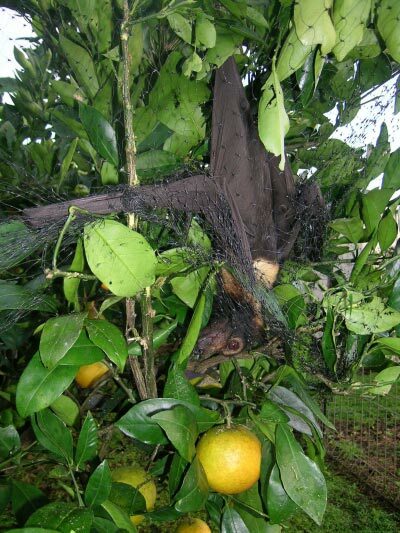 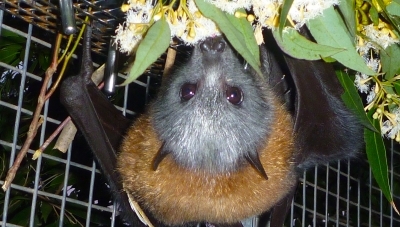 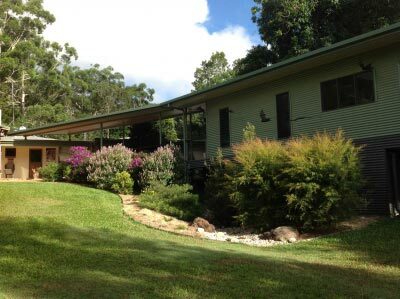 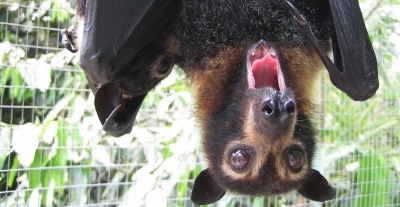 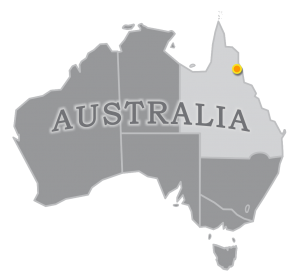 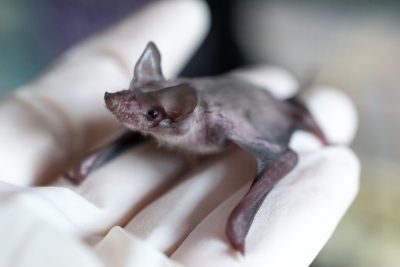 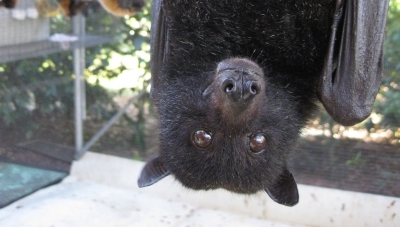 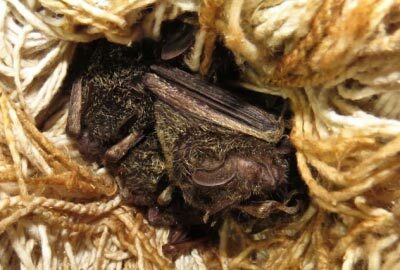 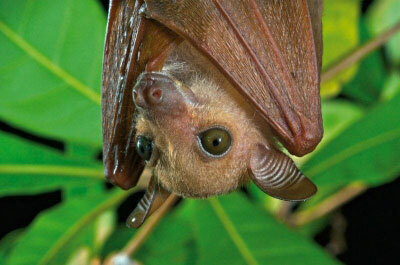 We also care for little bats – the insect-eating microbats and small fruit and nectar bats. 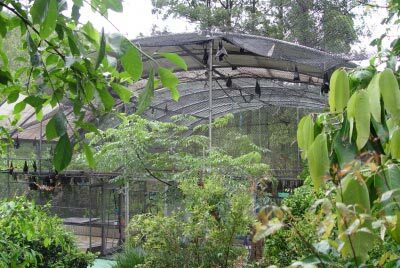 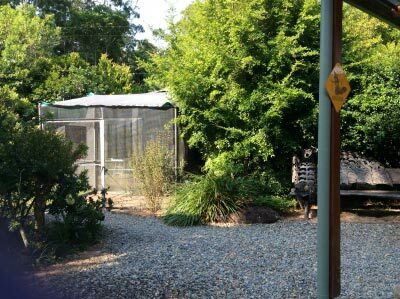 Some residents are in long-term care because they can’t survive in the wild or have been retired from zoos.